A range bag. A discreet carry bag. The perfect organizer for your pelican case. The Incog™ Rifle Bag is all of the above. 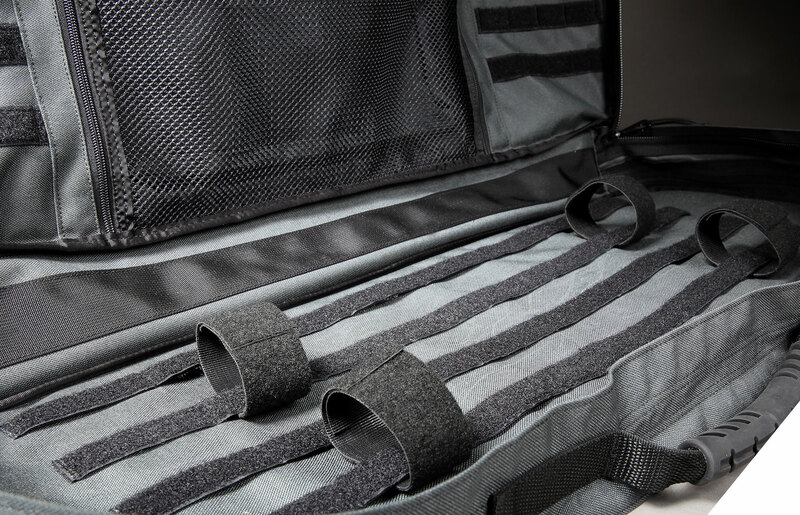 Designed to hold an assembled 14.5" carbine or a broken down SPR, the Incog™ Rifle Bag is the perfect way to transport your kit to the range without drawing attention to yourself.